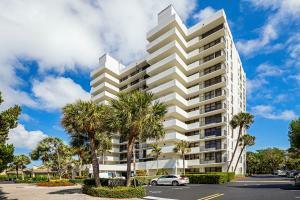 View all current homes for sale in Carron House, Highland Beach, Florida. Click on a listing to the view property details, photos and maps. If you would like to change or expand your search criteria, go back to the Highland Beach search page, or try using our Advanced Search. Nicely updated condo in Highland Beach with ocean views. This two bed two bath condo has beautiful east and west views. It features a semi private elevator to your unit, marble floors, large closets, an updated kitchen with a large wine fridge and updated baths. Complete hurricane protection throughout. The Beach club is currently being renovated with all assessments already paid. Come enjoy South Florida living at its best! Located extremely close to Florida Atlantic University and Spanish River Blvd. Beautiful, Bright updated unit in Carron House in Boca Highlands. One of the only communities with its own Private beach club right across the street. 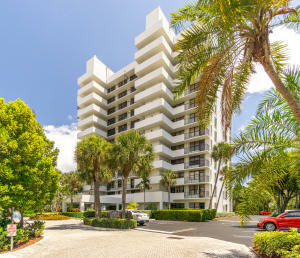 Fantastic location, nestled between Downtown Delray Beach and Boca Raton. Unit offers a Semi-Private Elevator to Spacious 2/2 Unit. Over 1500SQ.FT. Full size Washer & Dryer, Impact windows & doors. Spectacular views out every window, large living room, formal dining, and NEW quartz kitchen that was recently renovated. Neutral color palate throughout the unit. Turn Key, Fully Furnished. Carron House in Boca Highlands has 24 hr manned gate, private pool, tennis courts, boat dockage avail. and covered parking. Everything you could want, this unit has! Just bring your toothbrush! 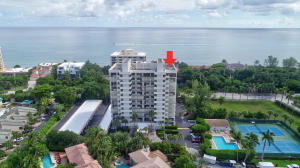 BEAUTIFUL BRIGHT OCEAN CONDO WITH SEMI-PRIVATE ELEVATOR WHICH TAKES YOU DIRECTLY TO YOUR FOYER SHARED BY ONE OTHER RESIDENT. THIS VERY LARGE AND BRIGHT RESIDENCE INCLUDES A HUGE PATIO OVERLOOKING THE OCEAN ; WALK IN CLOSET; EXPANSIVE MASTER BEDROOM AND THE PRIVATE BEACH CLUB. THE CLUB INCLUDES CHAIRS,TABLES,UMBRELLAS,BATHROOMS, FULL KITCHEN, PARTY ROOM,BEACH SIDE POOL,GRILLS, AND BEACH CHAIRS. BOCA HIGHLANDS IS A 24 HR. MANNED GUARD GATED COMMUNITY WITH TENNIS, GYM, ON-SITE MANAGER, AND MARINA. CLASSIC CORNER! OVER 1500 SQ.FT 2/2 IN CHARMING CARRON HOUSE. 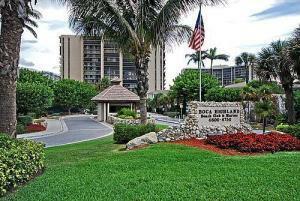 LARGE LIVING ROOM, FORMAL DINING ROOM, EAT-IN KITCHEN IN BOCA HIGHLANDS WITH ACTIVE AND BEAUTIFUL BEACH CLUB. TENNIS,AND POOL(RIGHT OUTSIDE YOUR DOOR) DOCKAGE, COVERED PARKING AND SO MUCH MORE....NOW EVEN EASIER TO SEE...LOCKBOX AT UNIT..... CAN BE LEASED AFTER ONE YEAR!!! LOCATION. LOCATION. LOCATION. 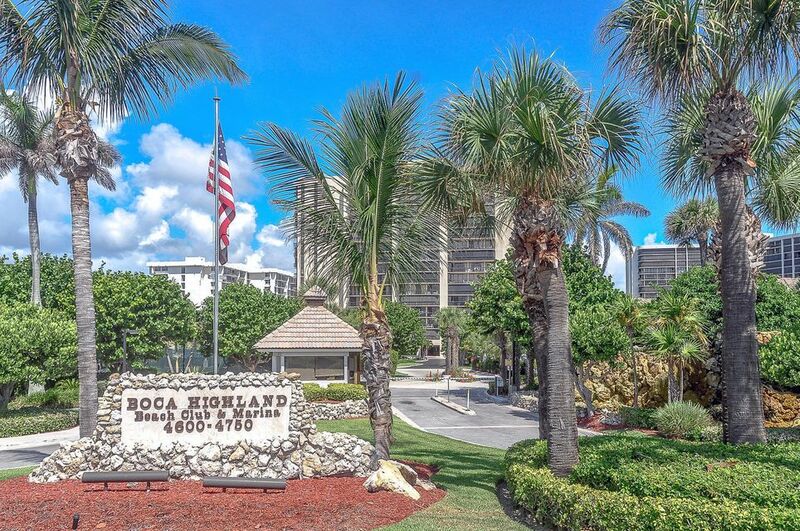 Large condo unit with 2 bedrooms 2 bathrooms located directly across the street from your private Beach Club. This floor plan features a formal dining room, large living room, large master bedroom with walk in closet, eat in kitchen, wet bar and Balcony. Washer and dryer are in the unit. Private elevator to your foyer shared with one other unit. Newer A/C & Water Heater. Community features a beach club with pool and hot tub beachside, BBQ's, party room, beach chairs all with a full time attendant to assist you. Community has 24 hour manned guard gate, tennis, and marina with dockage available. 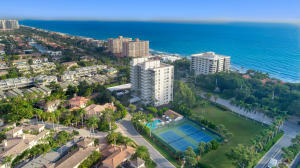 Close to award winning Delray Beach's Atlantic Ave, Downtown Boca Raton, shopping and highways. For more information about buying or selling property in Highland Beach, please feel free to email or call us at 954-720-7111. We are here to help!